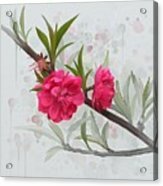 Hot Pink Blossom is a painting by Ivana Westin which was uploaded on April 4th, 2016. 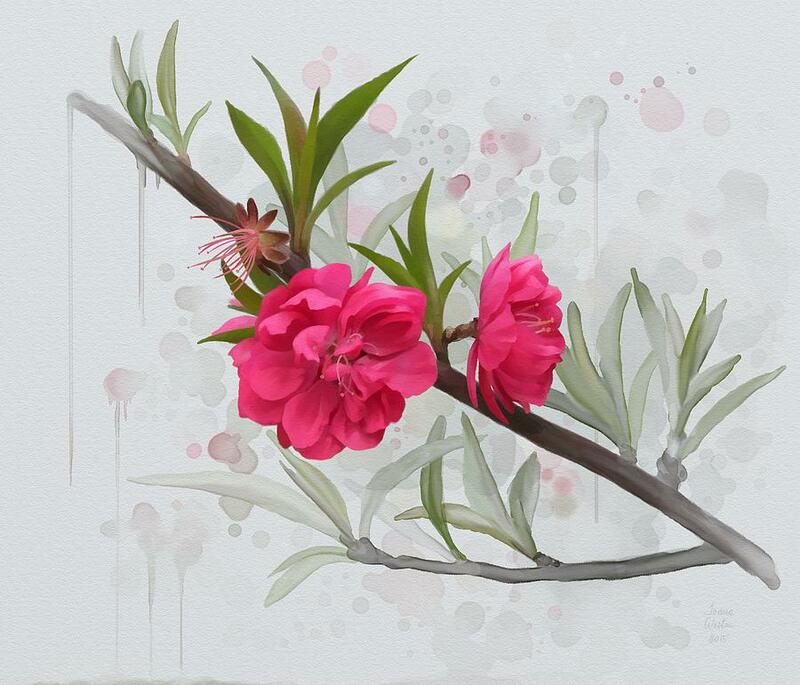 Branch with pink blossom, watercolors. 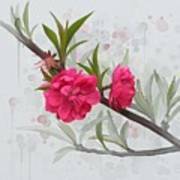 You do very beautiful work!